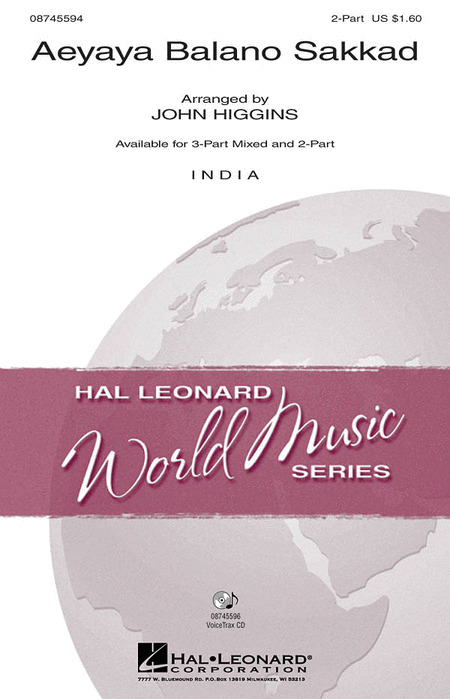 A selection of world music songbooks and sheet music arrangements fo 2 voice parts. Five beautiful melodies specially chosen and arranged in two-parts for young groups and choirs. 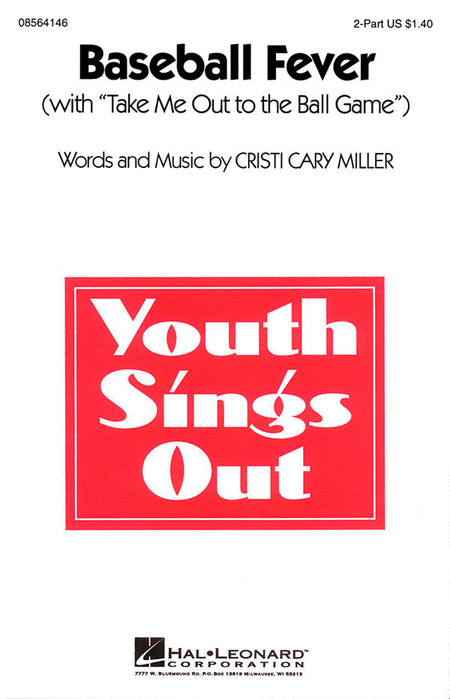 A perfect introduction to part singing for young singing groups. The included CD contains complete vocal and piano demonstrations plus piano only accompaniments to each song. Calling all world brothers and sisters! Travel our musical globe with WORLD PARTNERS! Like the patches of a family quilt, the folk songs of the world's children tell their stories. 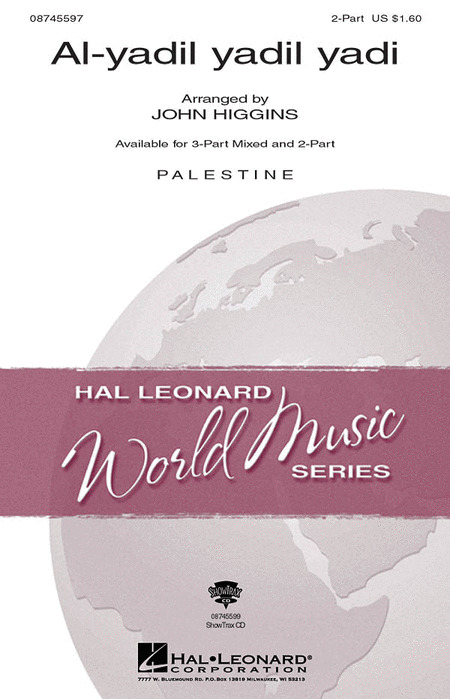 Arranged by master music educator, Cheryl Lavender, the twelve "patches" in this collection are shared with the hope that global cultures and traditions might be better understood and celebrated by our world siblings and ultimately come together into the "quilt of humanity." For instantly successful and "can-do" harmonies, these kid-tested folk songs are arranged with catchy, original partner songs and canons. Adaptable for classroom or concert, all songs are reproducible and include piano/vocal arrangements, teaching tips and reproducible songsheets with phonetic pronunciations. For a richer performance opportunity, many songs feature Orff and percussion parts, as well as easy-to-learn folk dances. For added value, there are teaching objectives linked to the National Standards for each song! 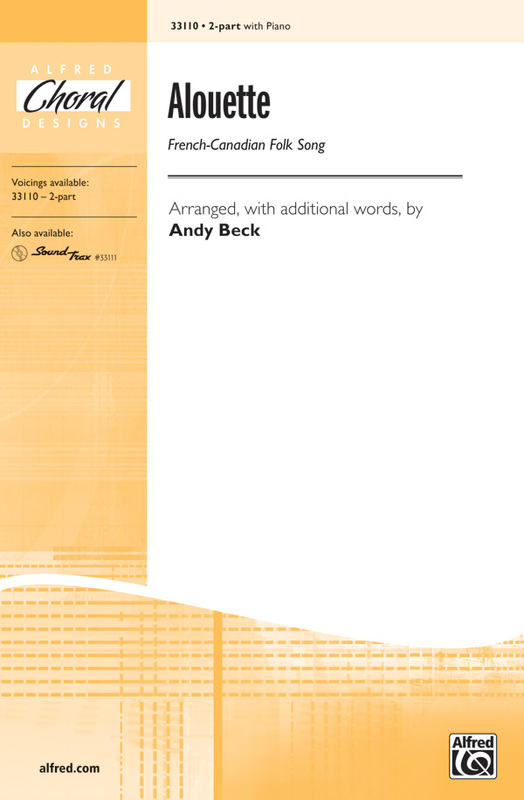 Have fun traveling around the world with this collection of fun-to-sing unison folk song arrangements and easy-to-teach folk dances from nine diverse countries. All pages are reproducible and each unit includes a page of fun and interesting facts about the country, its people and traditions, as well as a related activity that teaches a music concept. The included CD provides performance and accompaniment versions of the song to help facilitate both dancing and singing in your classroom. Displaying 1-50 of 252 items. From the Disney Channel movie The Lion Guard: Return of the Roar, this uptempo number is filled with amazing energy and spirit. 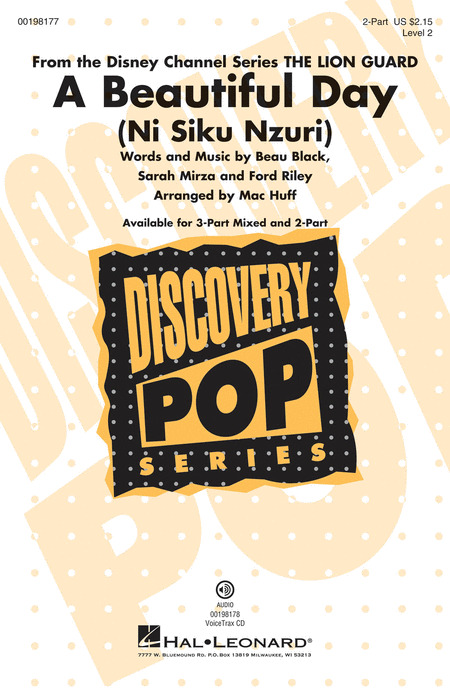 Including both English and easily learned Swahili lyrics, this joyful celebration makes a fantastic opening selection for younger choirs! Get ready to roll with this extremely clever and creative medley featuring a variety of up-tempo folk songs whose themes are about traveling or moving. 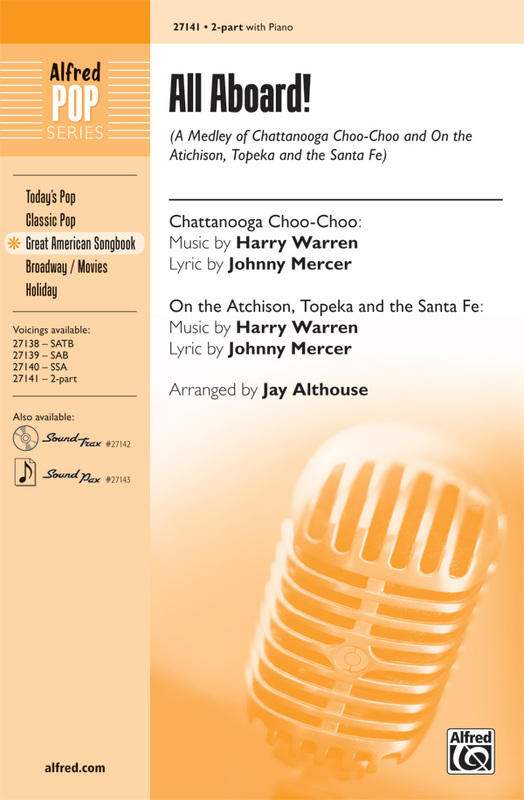 Included are: "She'll Be Comin' 'Round the Mountain"; "Skip to My Lou"; "My Home's Across the Smoky Mountains"; "Bowling Green"; "Green Corn"; "Sail Away, Ladies"; "'Cross the Wide Missouri"; and "Crawdad Song." 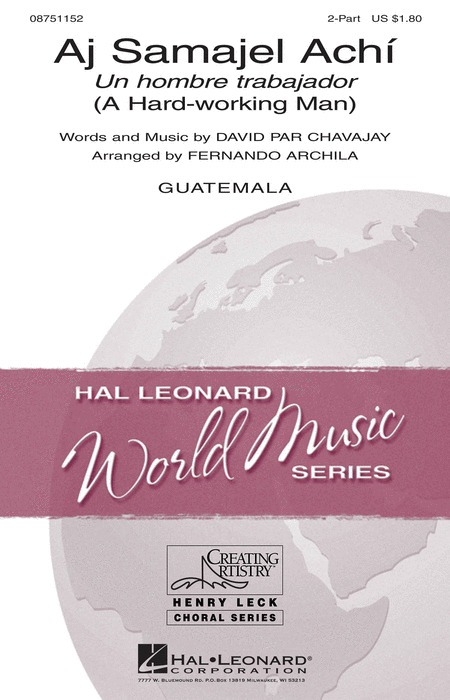 Your singers will enjoy this cheerful Guatemalan song that has a rhythmic bounce and easily learned harmonies. The language is Zutuhil, which is a derivative of the ancient Mayan language from the region. Pronunciation guide included. Duration: ca. 1:25. 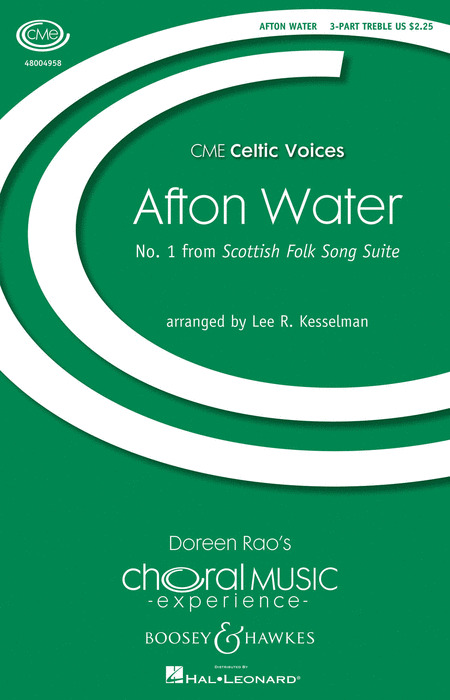 This lively arrangement of the popular add-on folk song is just right for young singers. 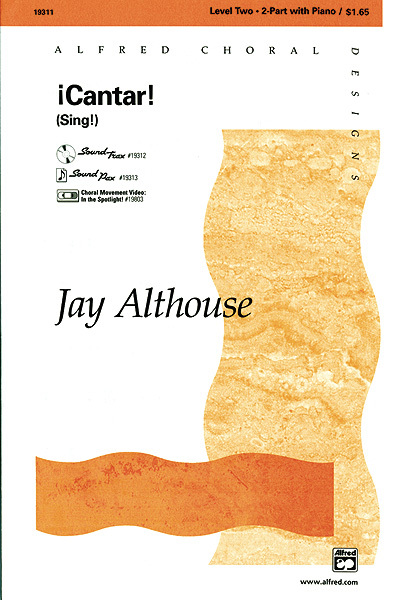 A simple counterline provides bright harmony above the traditional jaunty melody. Fun! In this follow-up to his smash hit, Christmas...in About Three Minutes, Mark takes us on a west to east musical tour of 14 countries. 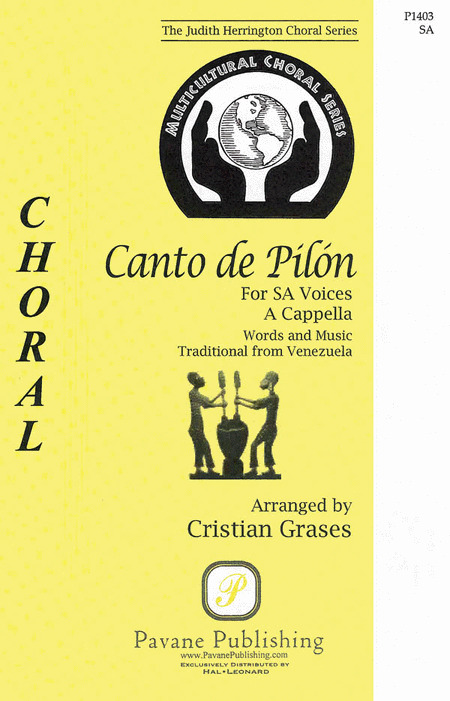 This highly entertaining and educational work features international folk songs and traditional tunes in a variety of styles and is a terrific link to interdisciplinary studies. Included are: Chiapanecas (Mexico), De Colores (South America), The Galway Piper (Ireland), Early One Morning (England), Frere Jacques (France), The Bluebells of Scotland (Scotland), Ach, du lieber Augustin (Germany), Funiculi, Funicula! (Italy), Everybody Loves Saturday Night (Nigeria), Shalom Chaverim (Israel), Arirang (Korea), Suliram (Indonesia), Click Go the Shears (Australia), and America, the Beautiful (United States). 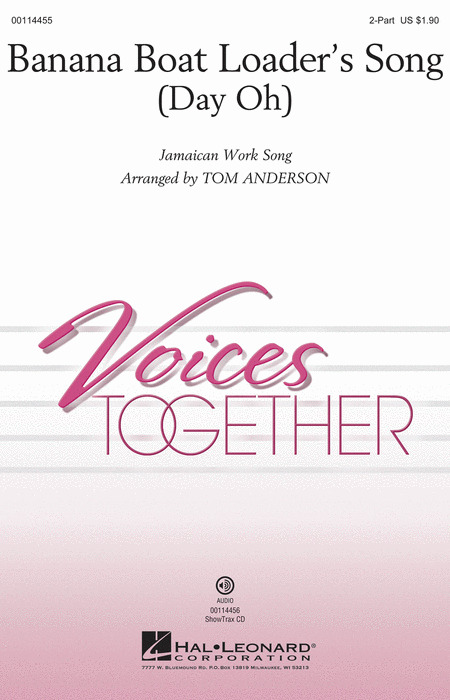 Keep your younger choirs 100% on task with this arrangement of the popular Jamaican work song! Easily learned voice parts and flexible accompaniment for piano and classroom percussion add education and value! 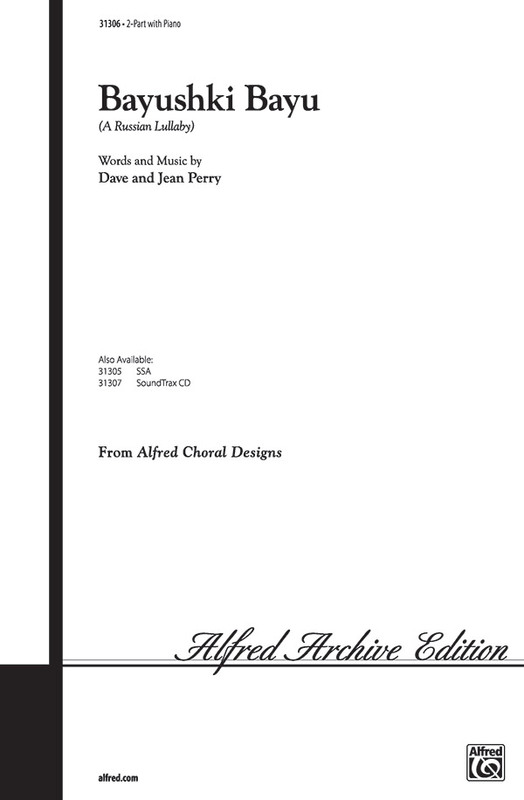 Available separtely 2-Part and ShowTrax CD. Duration: ca. 2:45. Eugene Field's poetry is full of fanciful imagery of trolls and elves toiling in caverns deep in the forest. David Poole depicts these creatures with angular, chromatic lines that portray the quirkiness of the impish laborers. His use of constant eighth notes paints the relentless, perpetual comings and goings of the trolls. Duration: 2:20.